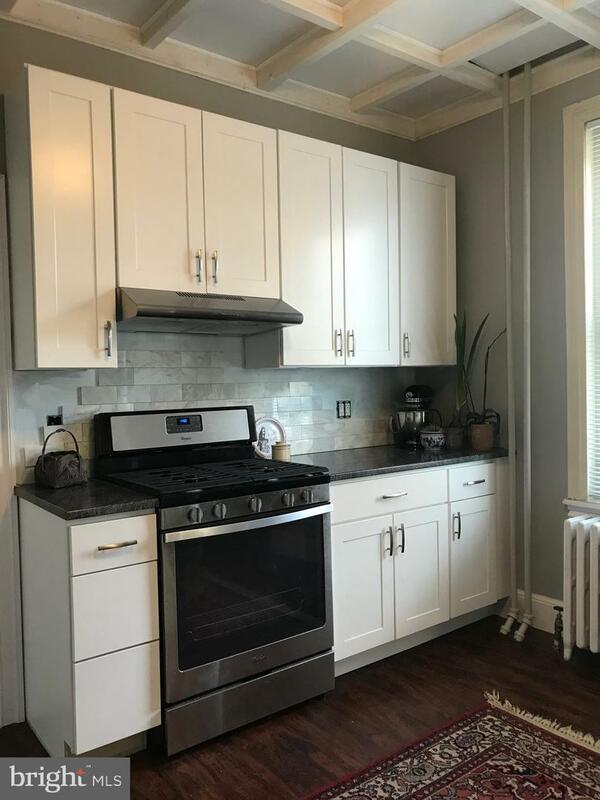 Owner has created lovely all new kitchen! 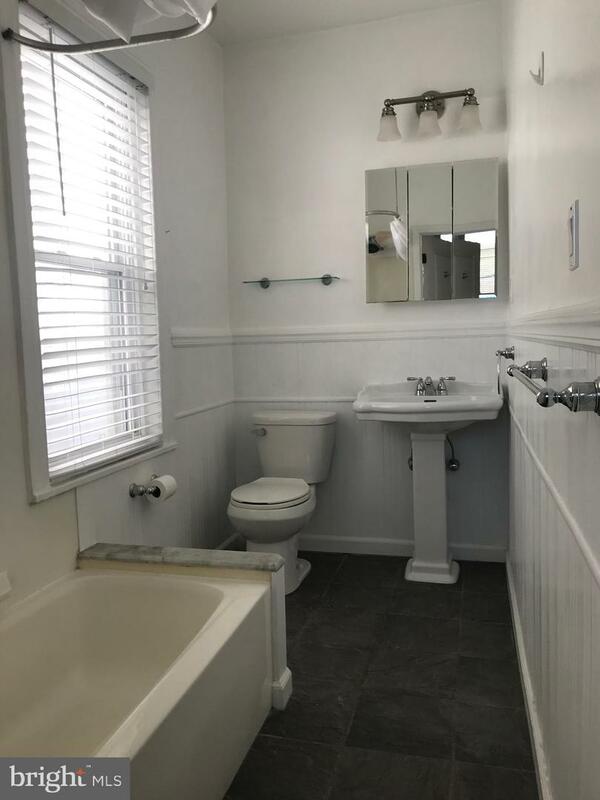 Tile to be finished by May 1. 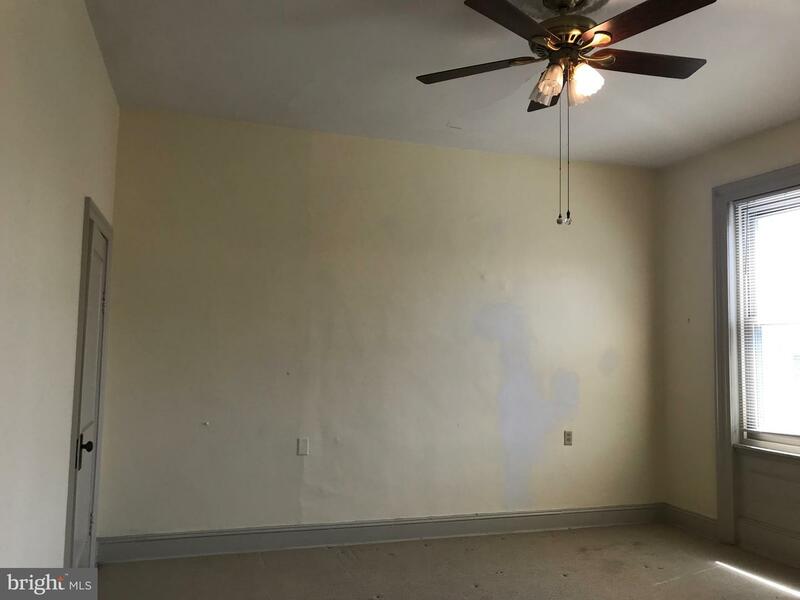 Entire unit to be freshly painted and carpets cleaned also. 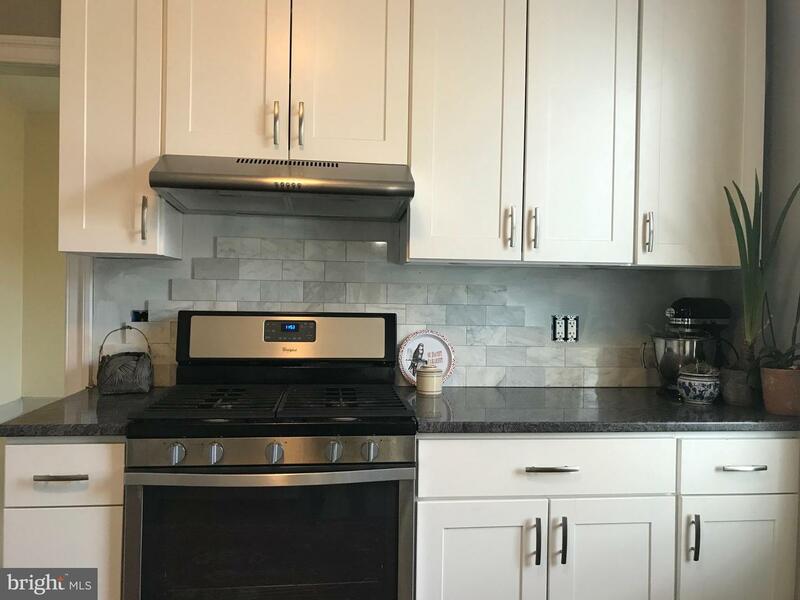 New cabinets, granite counter-tops and appliances. 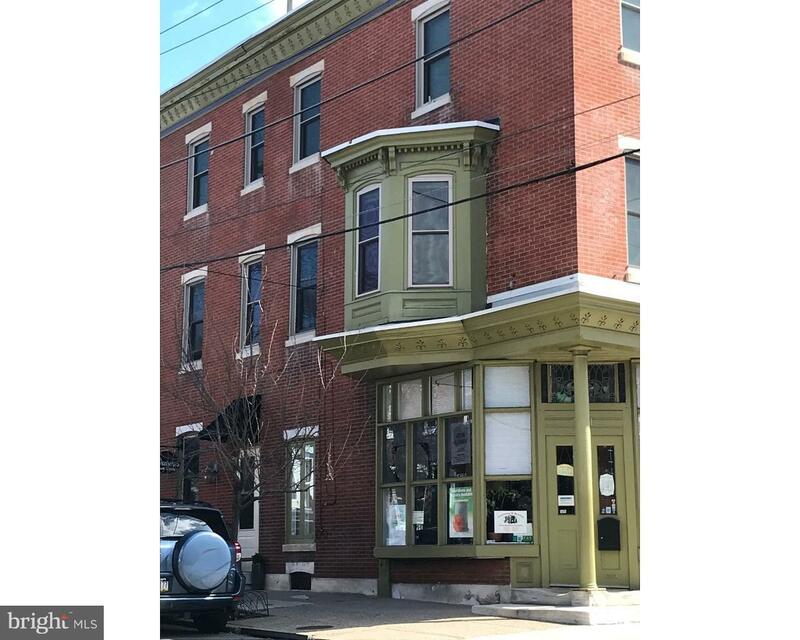 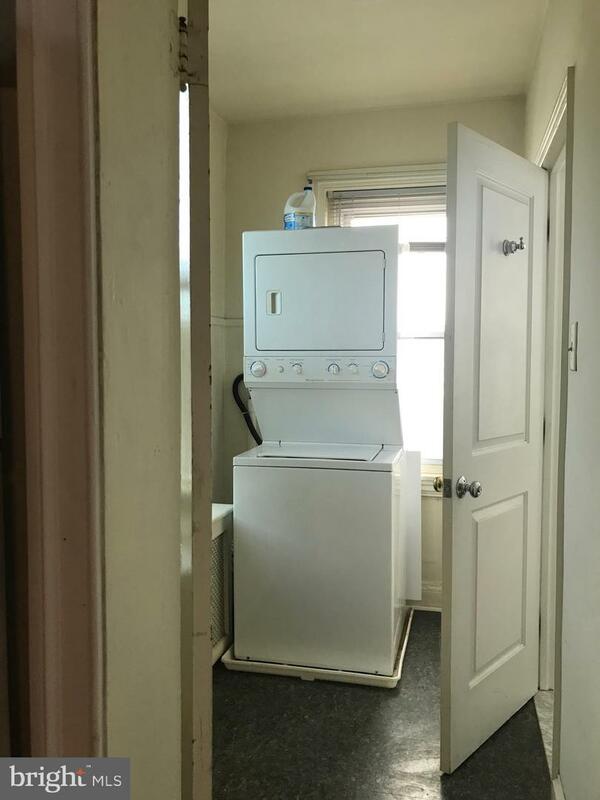 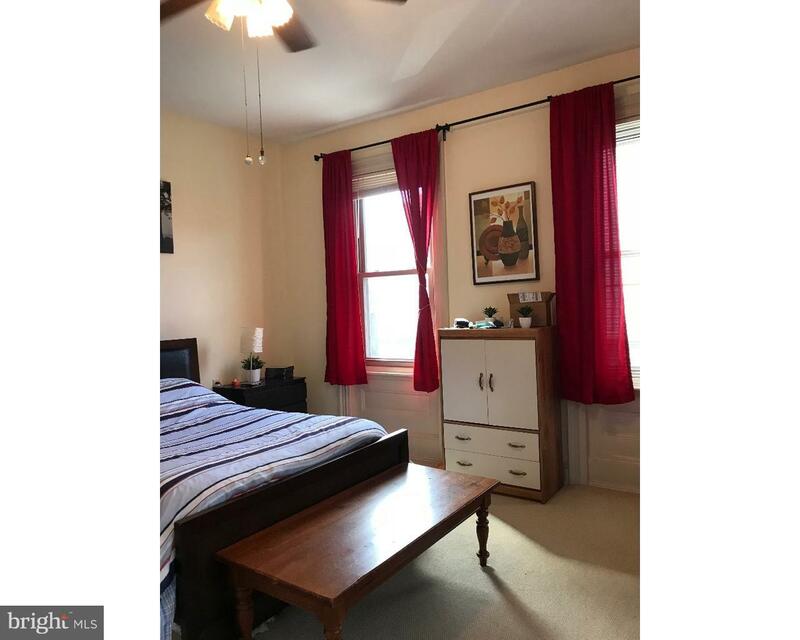 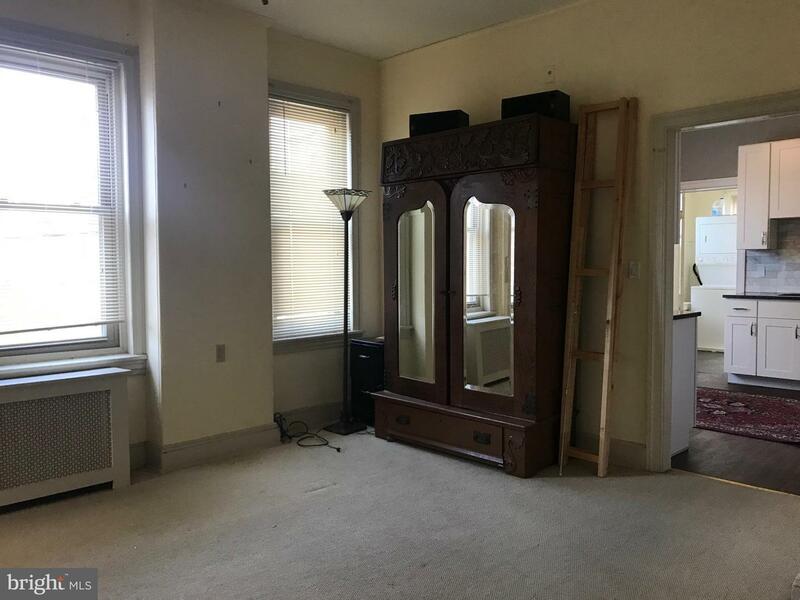 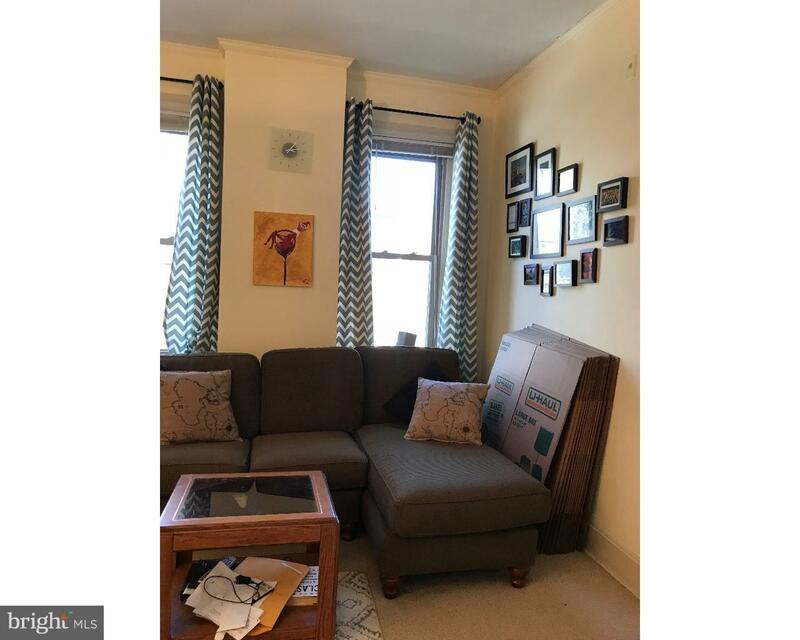 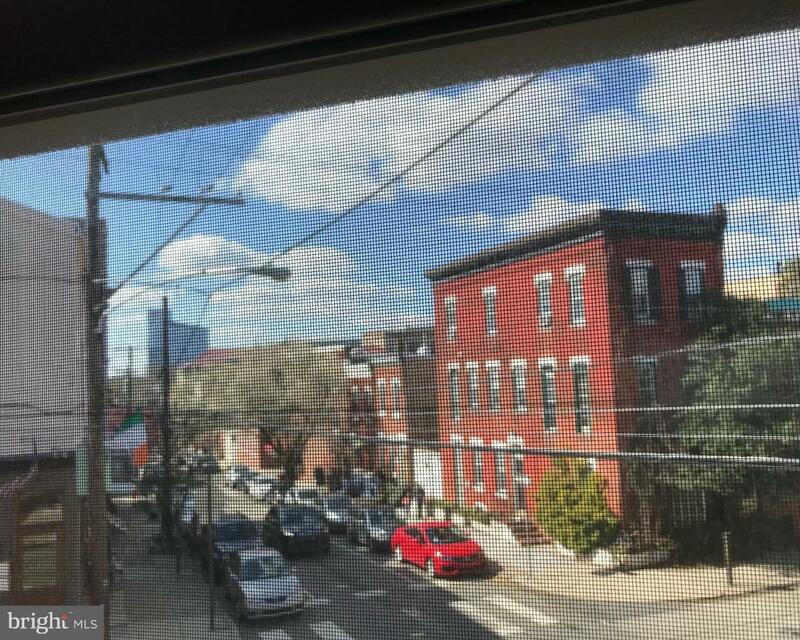 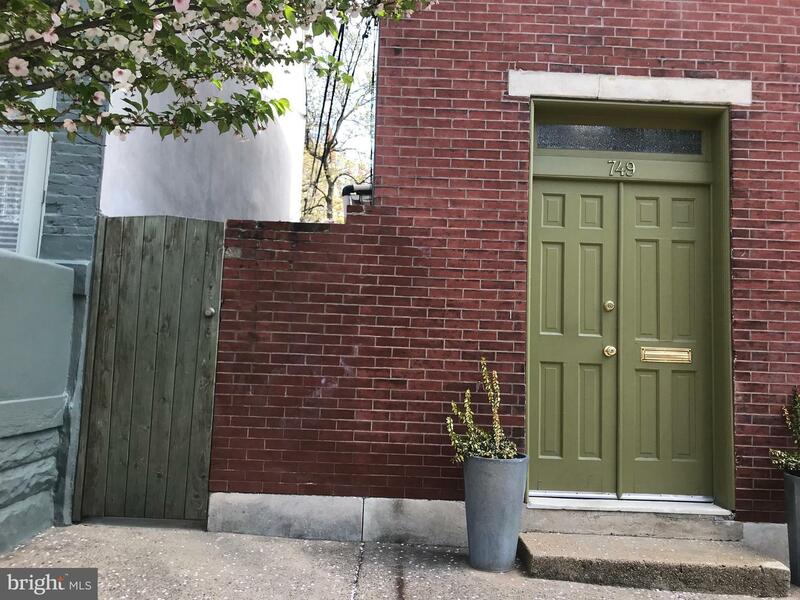 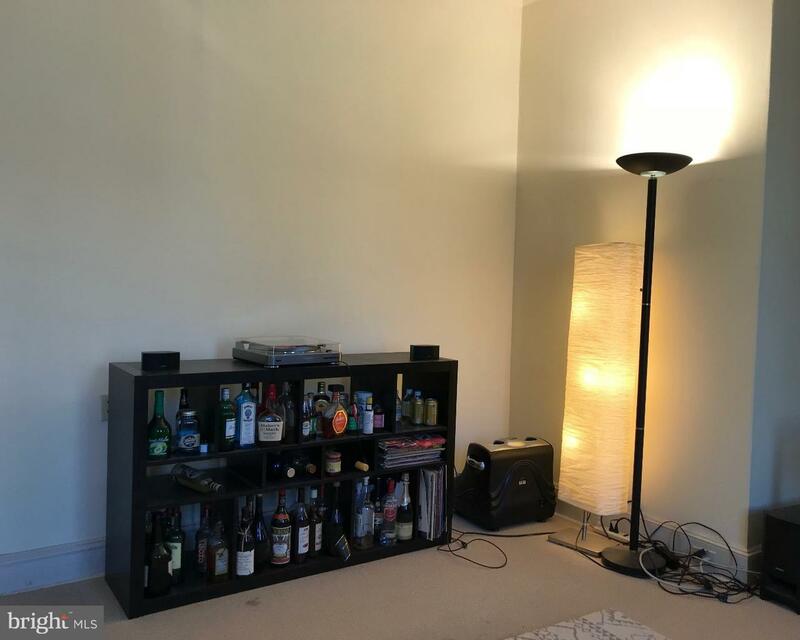 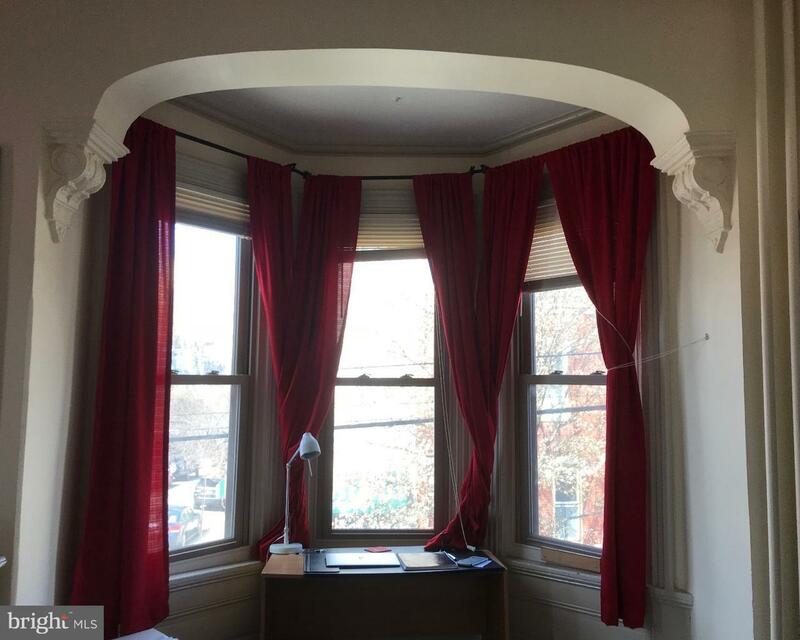 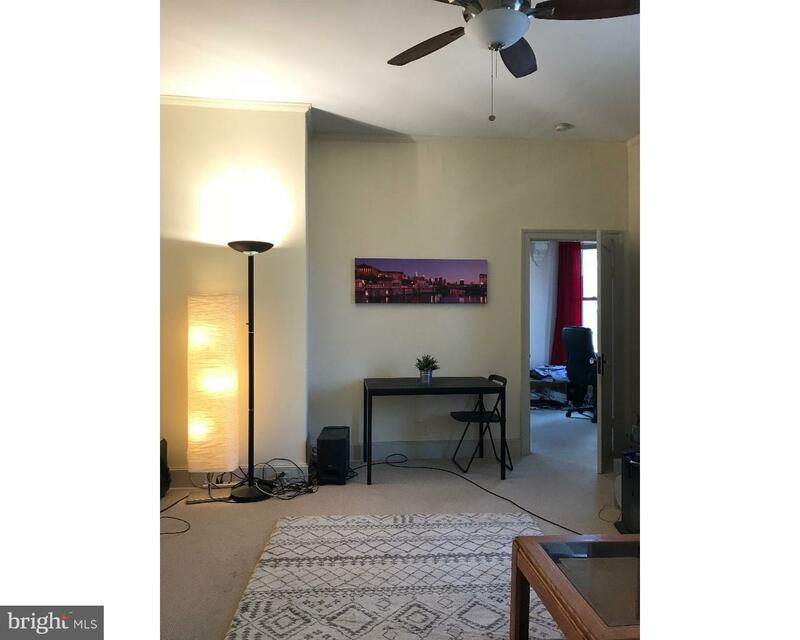 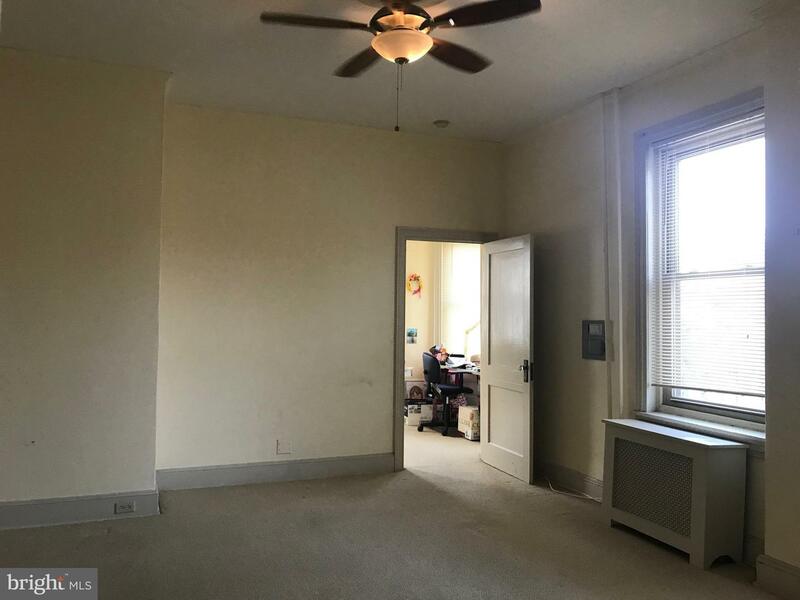 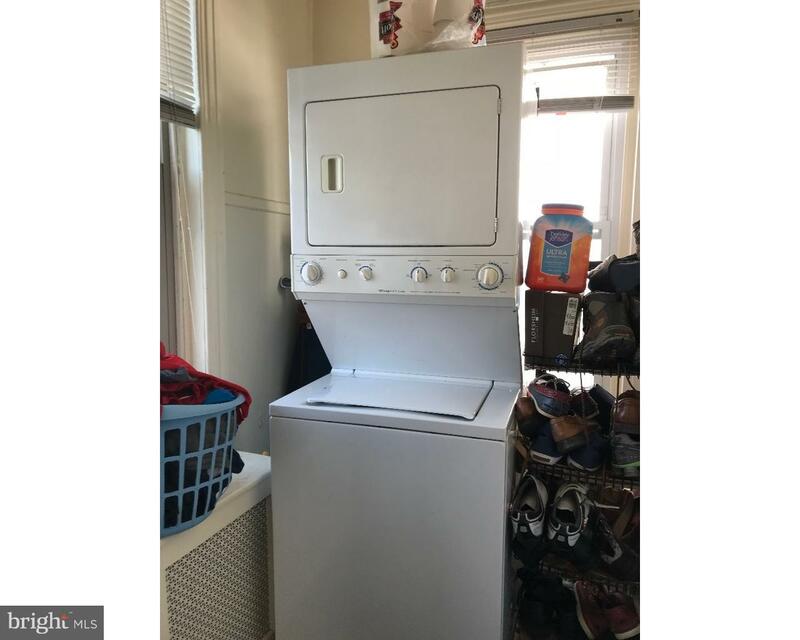 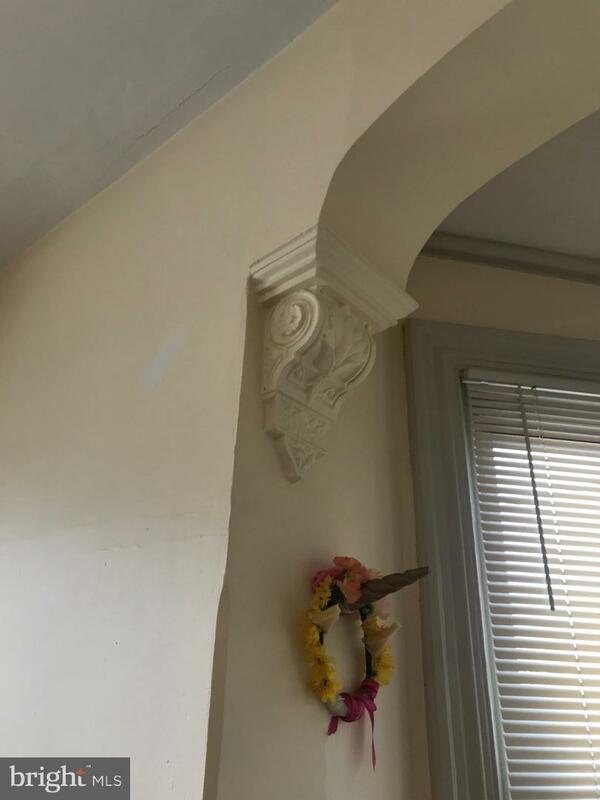 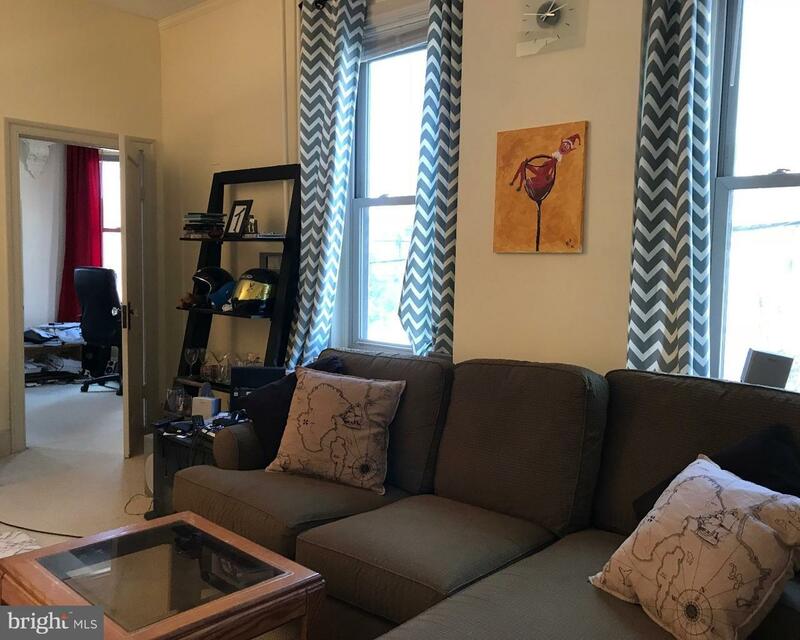 Very Spacious one-bedroom corner apartment in the heart of Fairmount / Art Museum neighborhood with tall ceilings and great sunlight and in-unit washer/dryer. 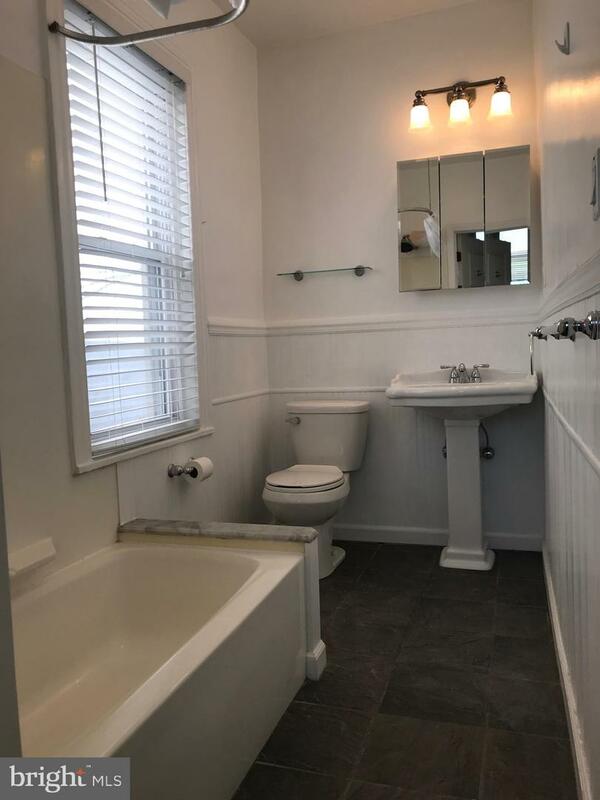 Clean, bright and vibrant location with a newly remodeled bathroom, as well as new (1-year old) carpeting in the bedroom and living room areas. 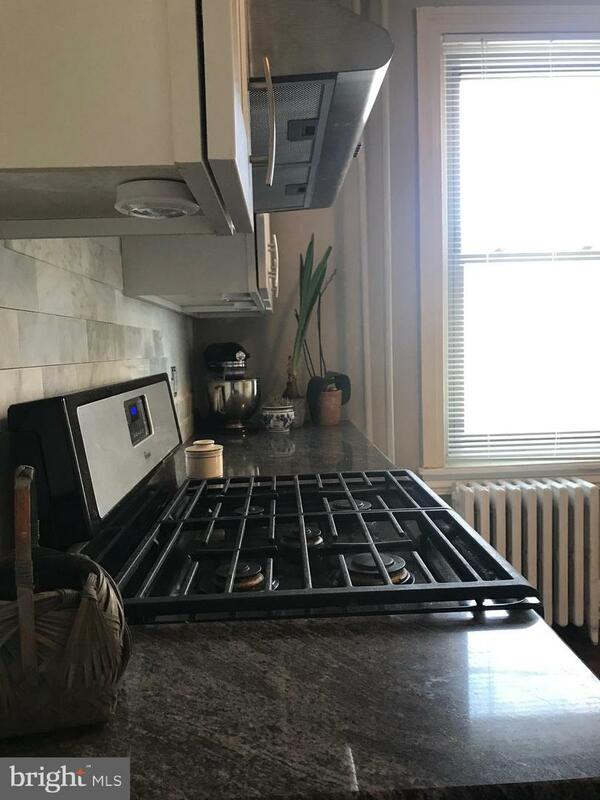 Gas cooking, dishwasher, disposal and beautiful eat-in kitchen. 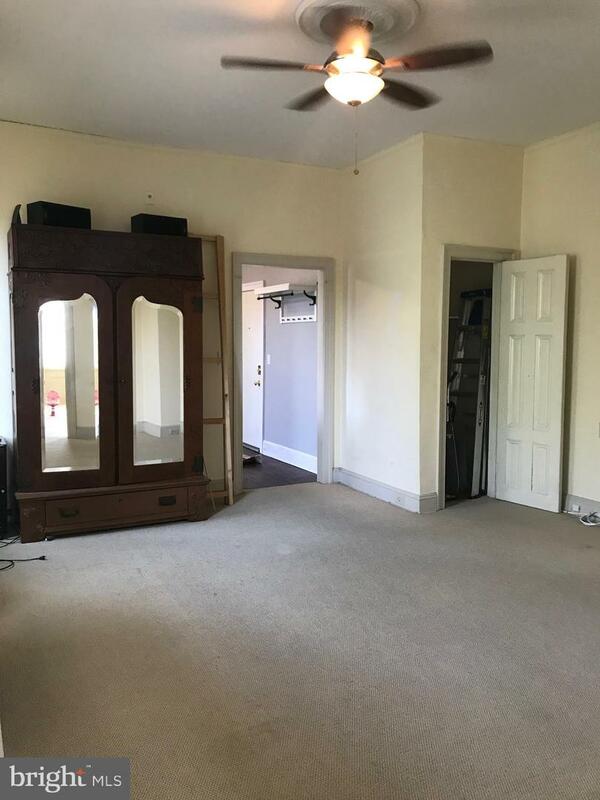 Combination living room / dining room with huge windows. 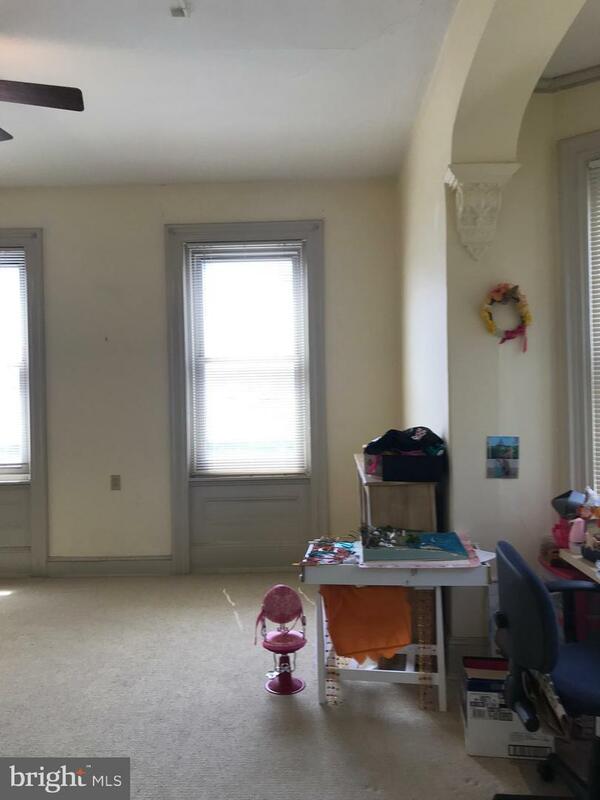 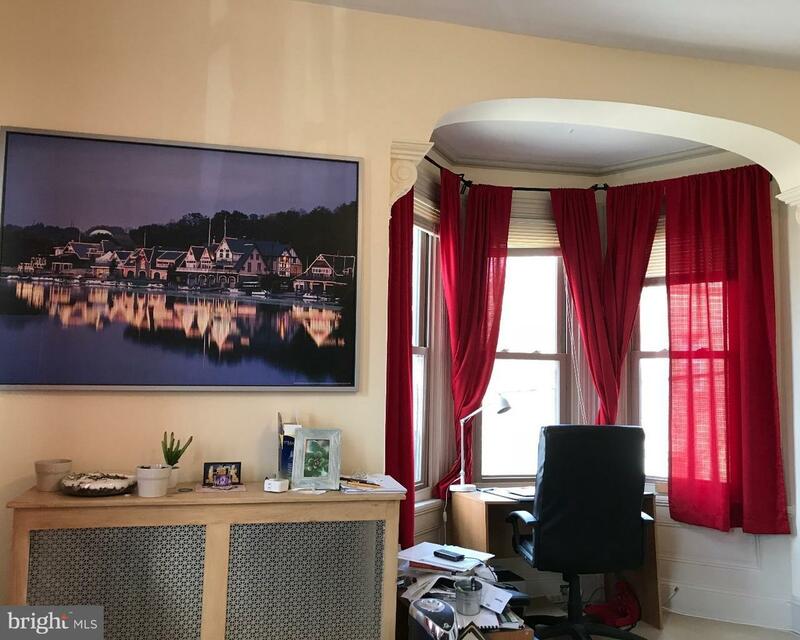 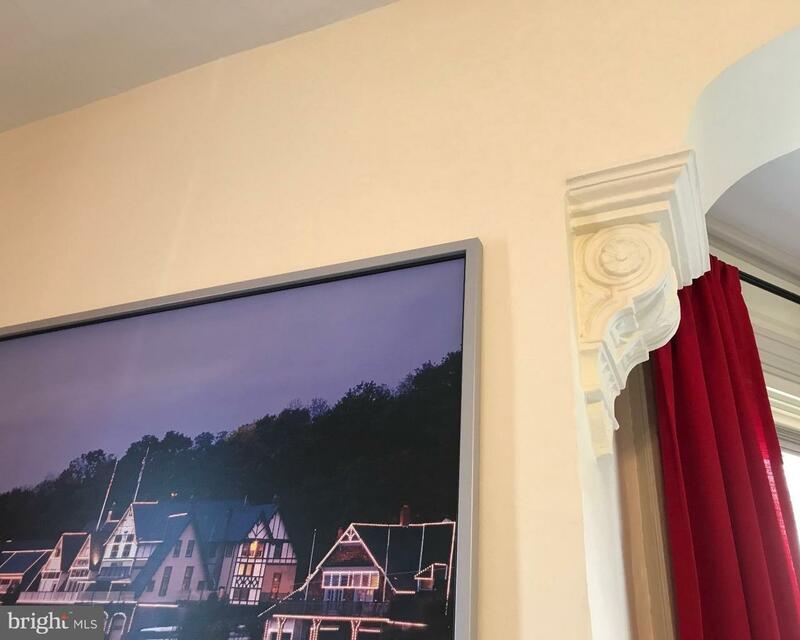 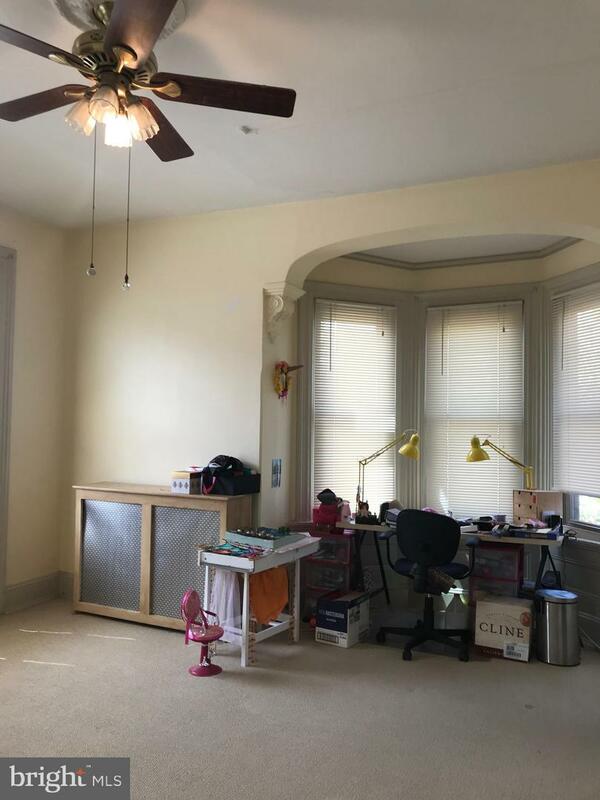 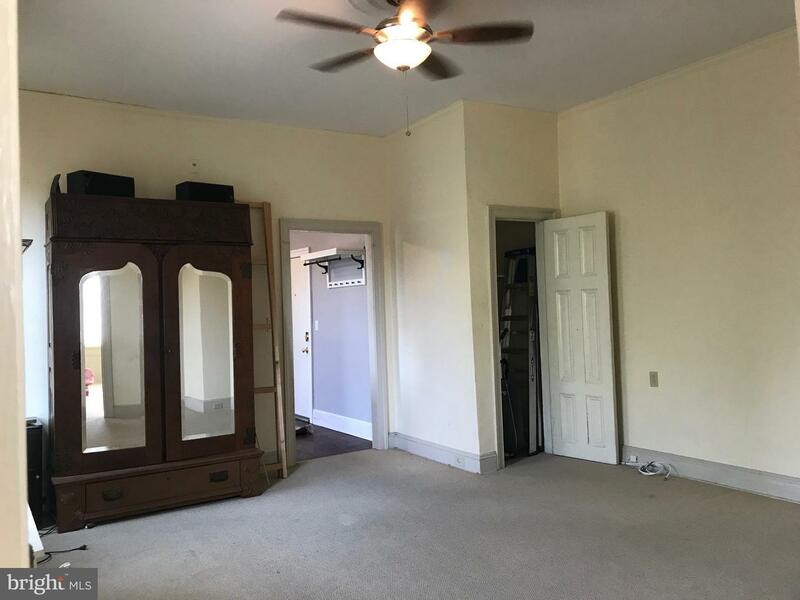 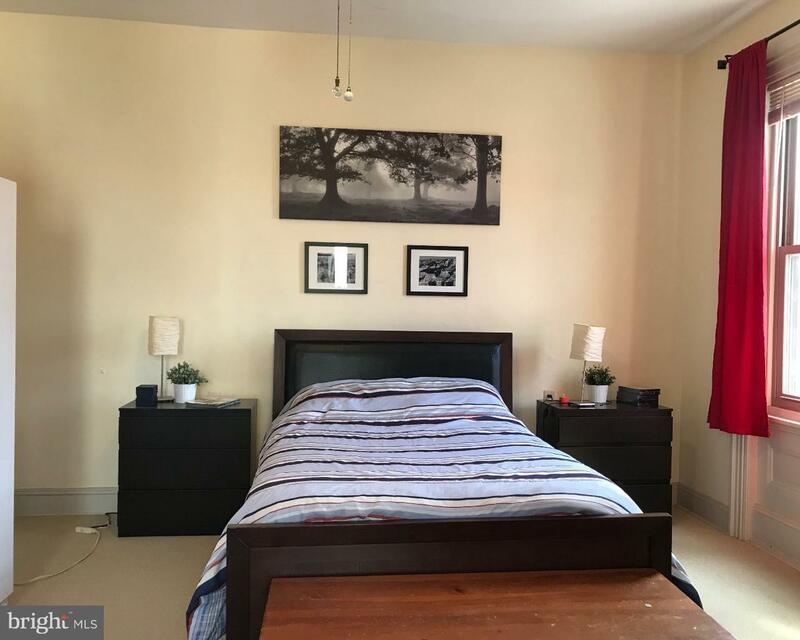 Very spacious master bedroom features charming architectural details, moderate view of art museum, and a bay window that makes for a perfect sitting area or desk location. 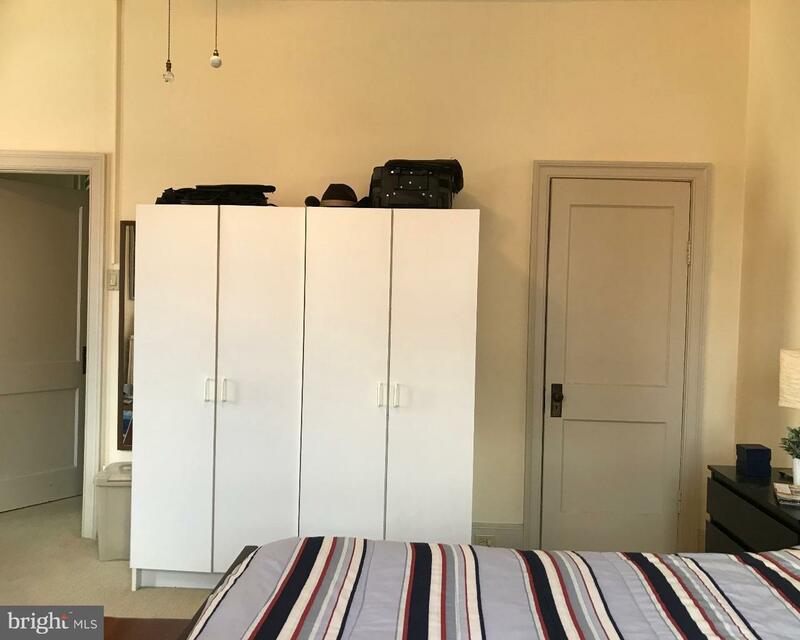 Bedroom closet. 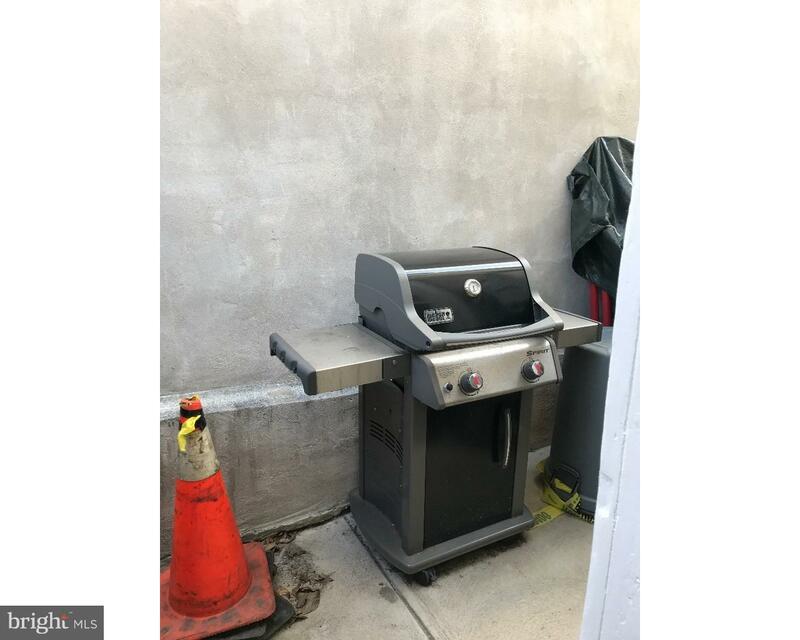 Shared patio for grilling. 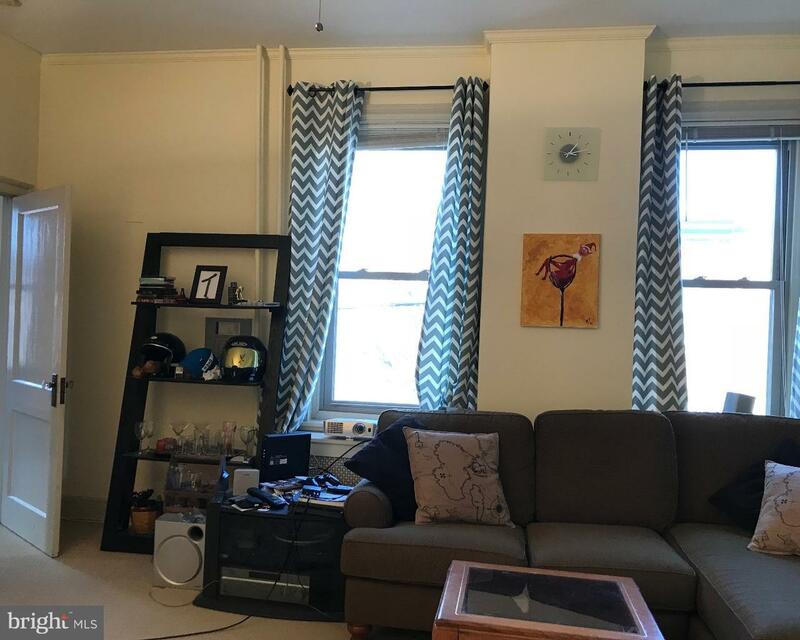 Attentive owner installs AC window units every spring and removes them in the fall. 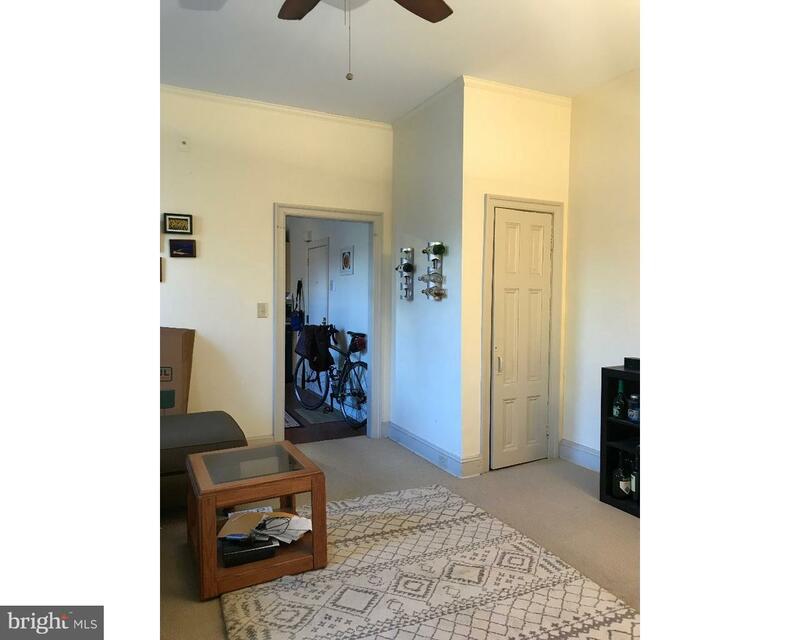 Unit is one of two residential units in the building, with two commercial spaces on the main floor. 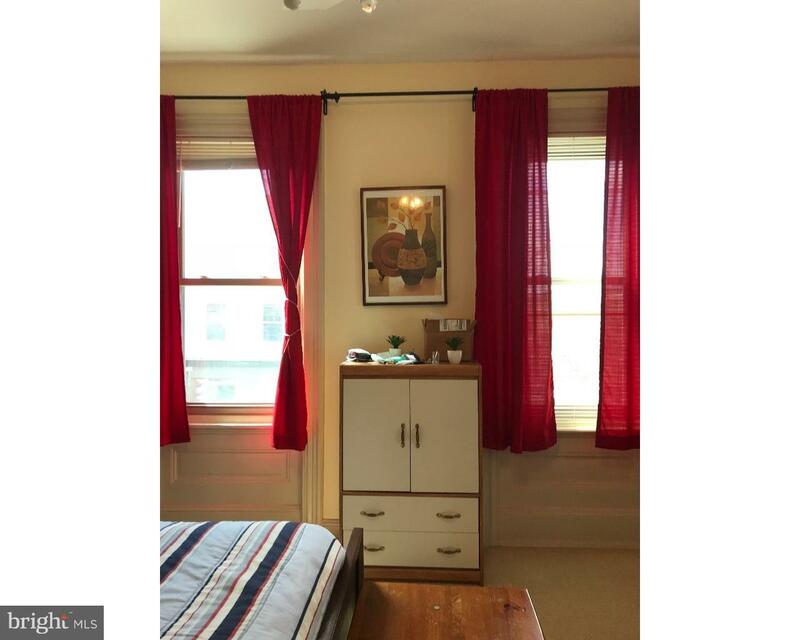 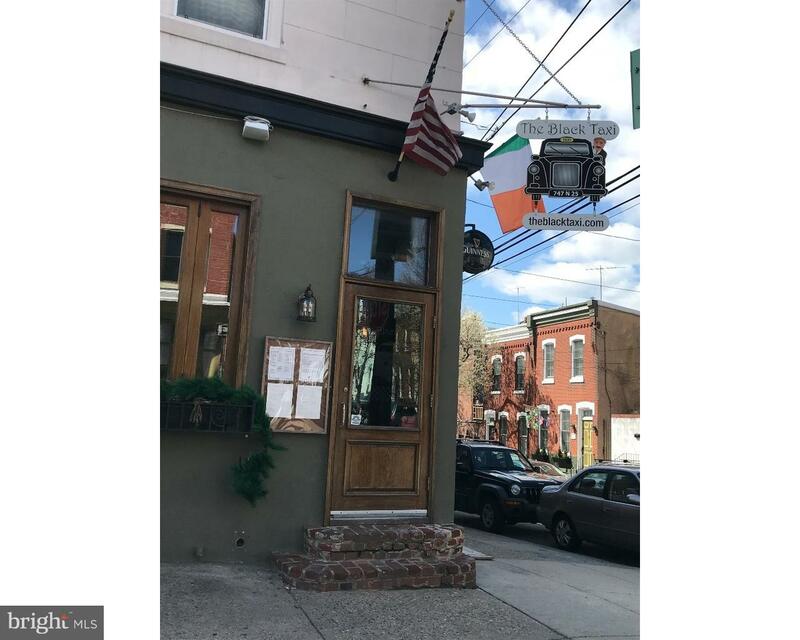 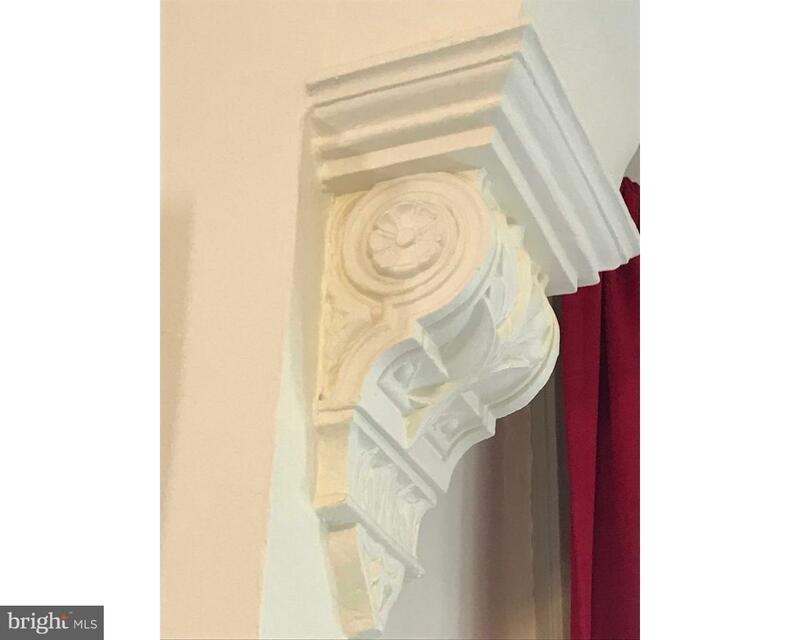 Located in the heart of Fairmount just steps from restaurants, shops, bus routes, the Art Museum and Kelly Drive. 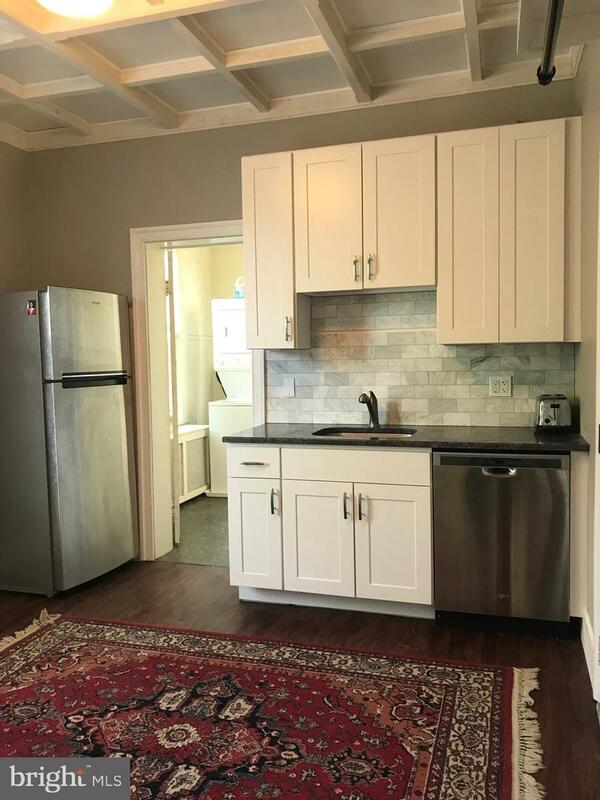 Flexible availability May-June for move in. 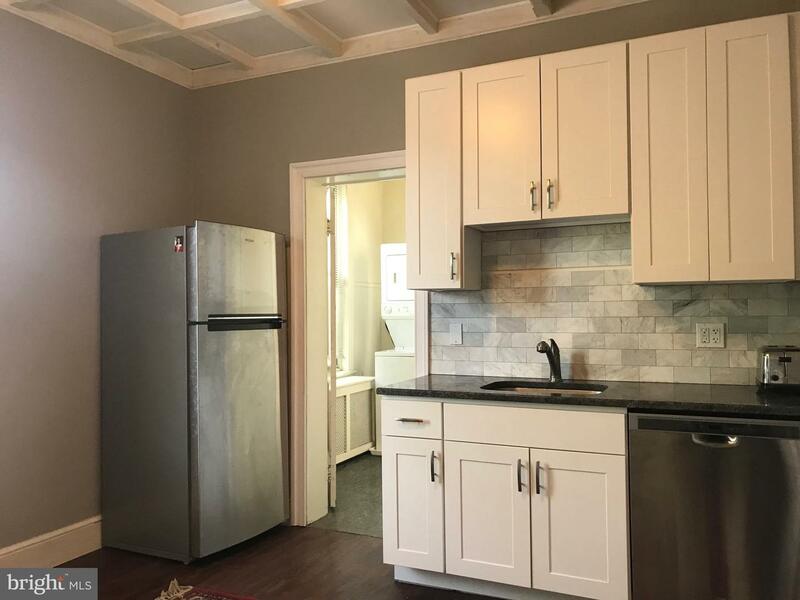 Kitchen almost completed! 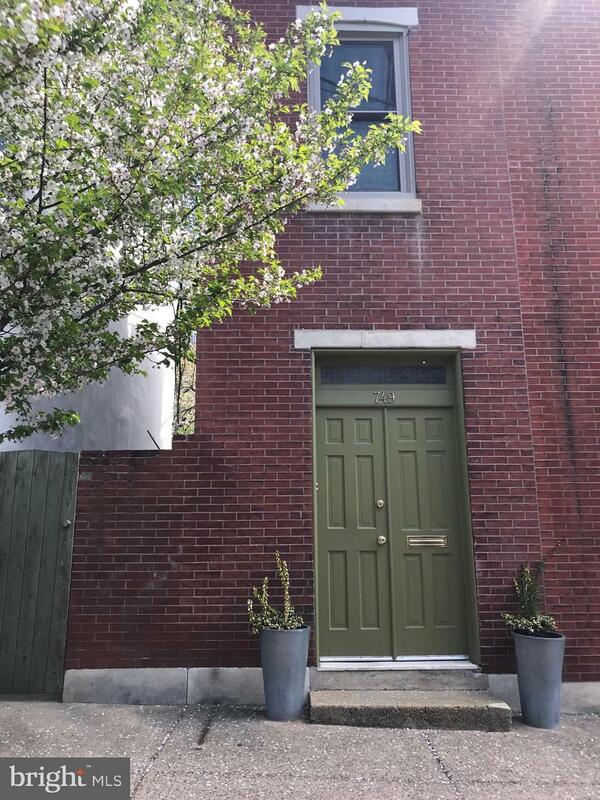 Showings begin Sunday, April 14.